When your name is attached to films such as Raiders of the Lost Ark, E.T., Back to the Future, The Goonies, Schindler's List, Jurassic Park, The Sixth Sense, Who Framed Roger Rabbit and dozens more, it’s safe to say you’ve had a productive career. 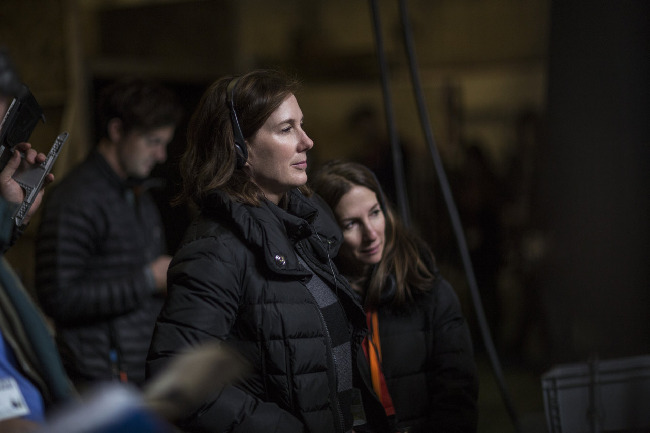 Kathleen Kennedy has been producing films since 1981, quite successfully, and helped create huge production companies such as Amblin Entertainment with her husband Frank Marshall and partner Steven Spielberg. Her and her husband would later create a company of their own, The Kennedy/Marshall Company, and in 2012 would take on the role of President for Lucasfilm after it was acquired by Disney. To celebrate those achievements, the Academy Awards have awarded her and producing partner Frank Marshall, the Irving G. Thalberg Memorial Award. She is the first female to receive the award which is given to producers “whose body of work reflects a consistently high quality of motion picture production.” The award has been around since 1937 and past winners include Walt Disney, Cecille B. DeMille, Steven Spielberg, George Lucas, Richard D Zanuck and Francais Ford Coppola. There’s no question she fits the award’s description, even if you just look at the success she’s had since taking over Lucasfilm. The company has seen profits for Disney under her guidance and if the projections hold true, they will get a modest 10% - 15% return which will obviously cover their initial investment of $4 billion. I’m one of those folks who look at box office results as one way to gauge the success or failure of a producer. To date, when adjusted for inflation, Kennedy’s films have grossed $13.8 billion at the box office in North America alone. The four Star Wars films she has steered account for nearly $5 billion worldwide and counting. Not too shabby. She’s proven to be an integral part of Lucasfilm’s success, ushering in a new generation of Star Wars films and fans alike. I can think of no one producer more deserving. 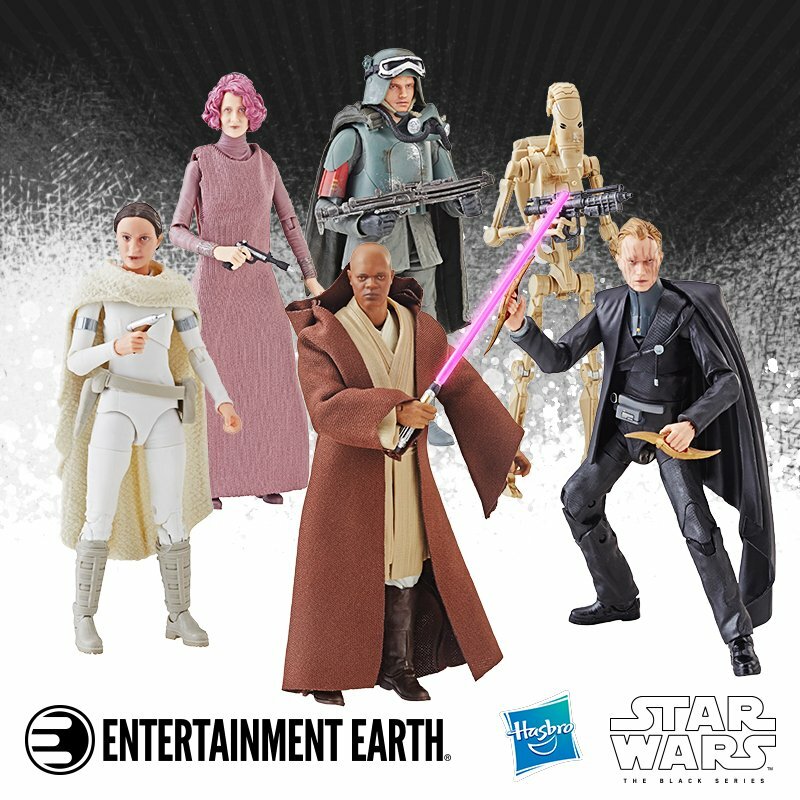 One thing a segment of the Star Wars fan base enjoys doing is “shipping”, that is to imagine two characters who aren’t currently involved with each other, in a romantic relationship. The Force Awakens gave us four new lead characters in Rey, Finn, Poe and Kylo, all of whose status is currently listed as single. While “Rely” (Rey and Kylo) dominates most of the discussion boards, many seem to think that Finn and Poe are headed towards a dinner and a movie night. 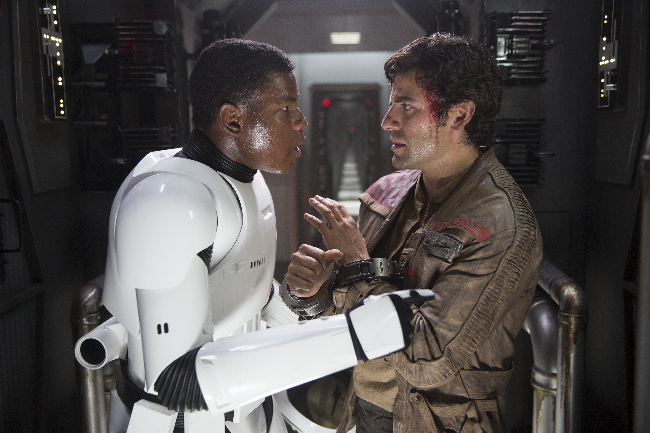 Lip biting aside, it seems Oscar thinks there’s a possibility in Poe’s romantic future that involves both sexes. We know he wears his mother’s ring around his neck hoping to give to someone special one day, we just don’t know if that someone “special” will be male, female or something else entirely. With only one film left, it’ll have to be one heck of an epilogue if they want to cover all their bases. Personally, I’d bet that’s something they leave for the comic books or novels. Whatever your opinion on Rian Johnson’s The Last Jedi one thing you can’t say is that the man didn’t do his homework. 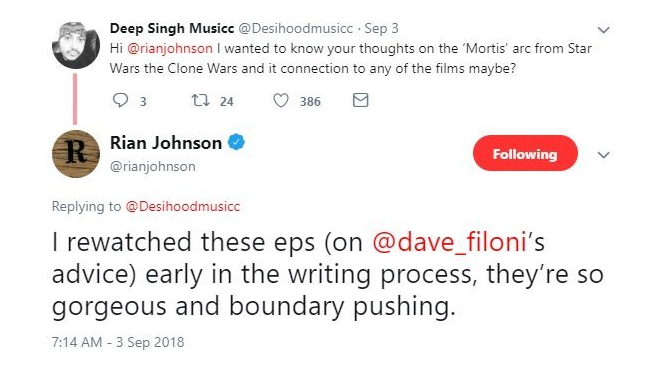 Time and time again Johnson has referenced source materials that he used during the writing process and of course having access to all that Lucasfilm has to offer doesn’t hurt either. One of those things you get access to is of course the other creators and one such creator who has been spreading his wings the last few years is Lucasfilm Animation Supervisor Dave Filoni. In this new Disney-era canon where continuity is king, it becomes crucial that all the heads are talking to each other or the system breaks down. As such, Filoni along with the story group have become integrated into the storytelling process so that everybody is on the same page, and that includes the feature films as well. 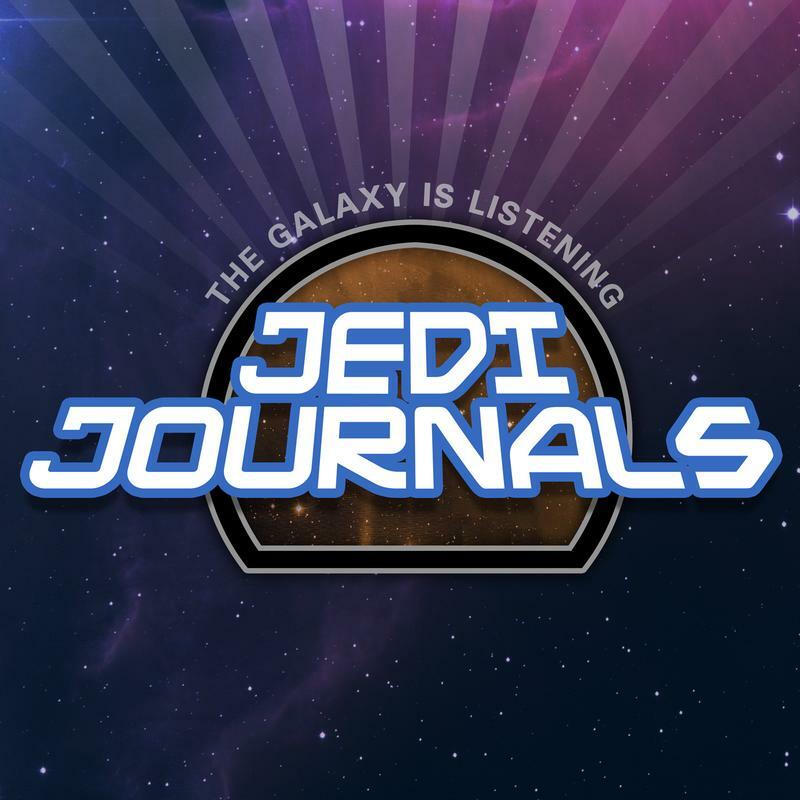 The Mortis arc from Season Three of The Clone Wars consisted of three episodes, “Overlords”, “Altar of Mortis” and “Ghost of Mortis” In it, we saw Obi-Wan, Anakin and Ahsoka visit the realm of Mortis where they meet the Father, the Son and the Daughter who each represent a side of the Force. 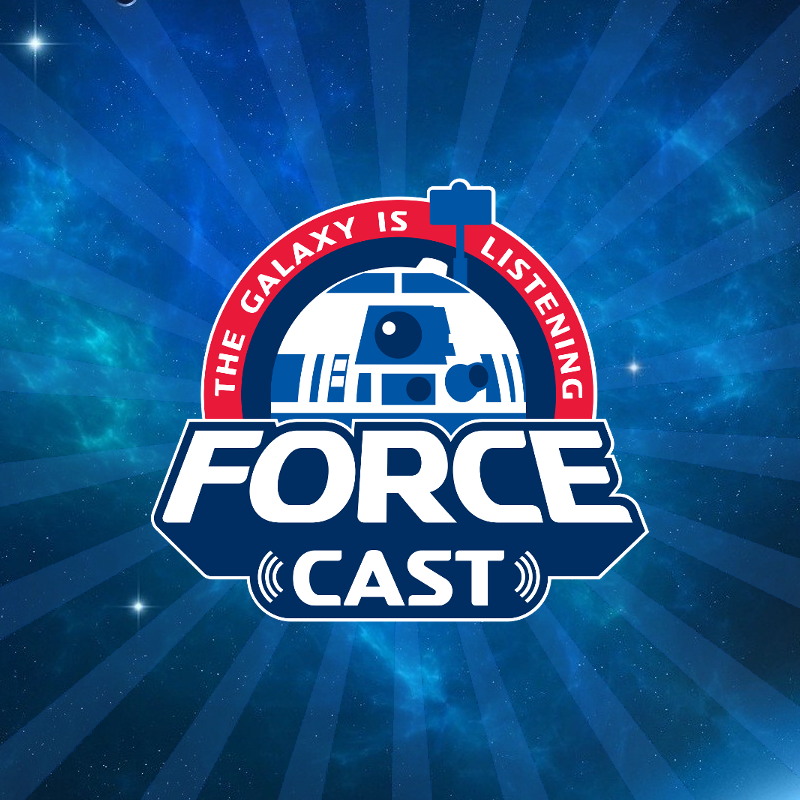 The shows lean heavily on the cosmic side of the Force with the focus squarely on Anakin being the Chosen One and bringing balance to the Force. While these things specifically weren’t in The Last Jedi, there’s no denying Johnson really took a deep dive into the concepts of the Force, more so than other films have. We’ll see in his new trilogy which sources he draws upon for inspiration. 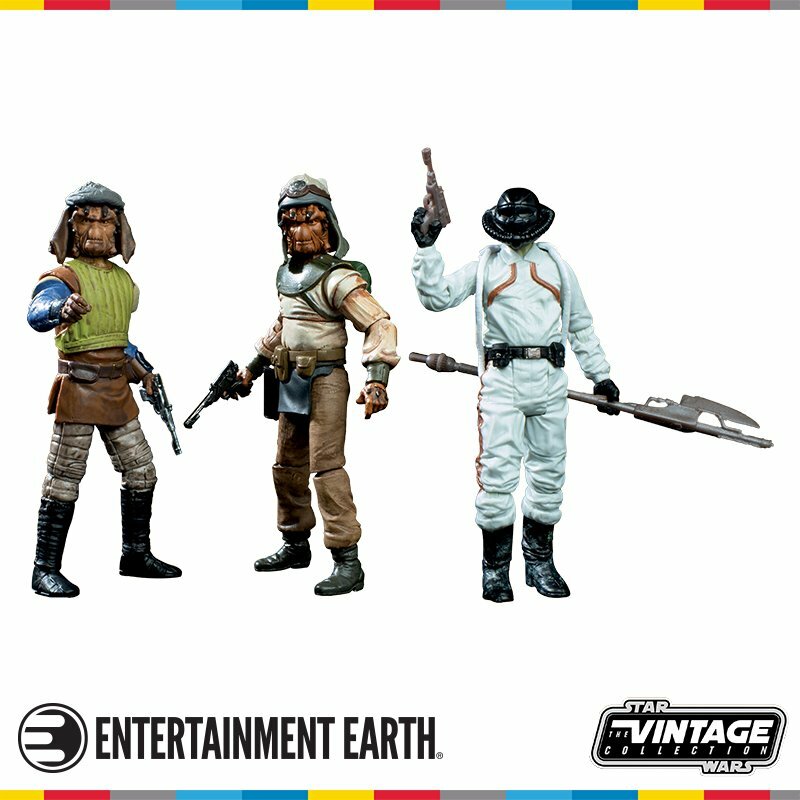 Star Wars Is Coming To New York Comic Con!